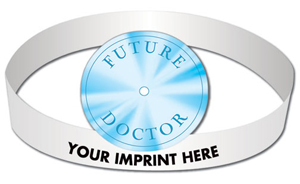 Doctors Headbands are custom printed to give away to young patients. Doctors headbands made from 14 pt. high density white paper board is liquid laminated for a high gloss finish; with elastic band. Ideal for schools, health fairs, career days, doctor’s offices, clinics, hospitals, medical care facility, parties, job fairs, graduation parties, professional schools, children costume. Ships flat with minimal assembly. Note: Price includes one color imprint – one side. 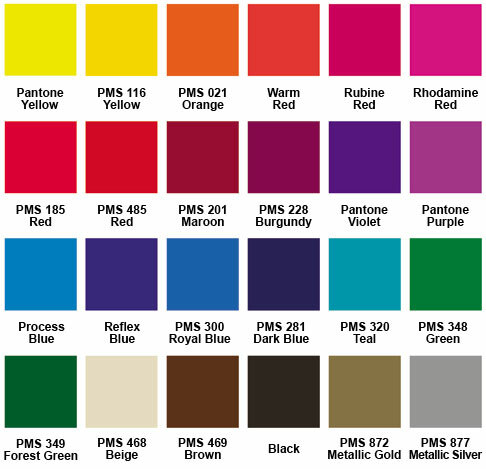 Additional set up fee of $35.00 per color, per side applies.